Our company has gained name and fame in presenting Dairy Farm Ventilation Fan. Our company holds vast experience in this domain and is involved in offering Industrial Ventilation Fan. 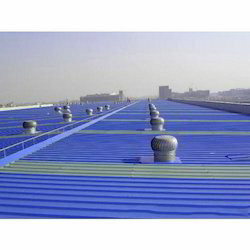 We deal with best in line Ventilation and HVAC products. 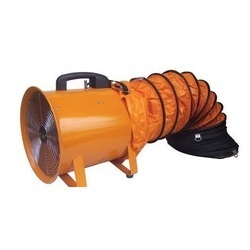 for product brochure to select from a range of air moving equipments.